ELIGIBILITY: Open to SI USAS swimmers with qualifying times and out-of-district swimmers who hold a valid 2019 USA Swimming Card issued no later than 2:30pm on Thursday, May 9, 2019. Open to all CSA swimmers with a B minimum time for any given event. Max 4 events a day. 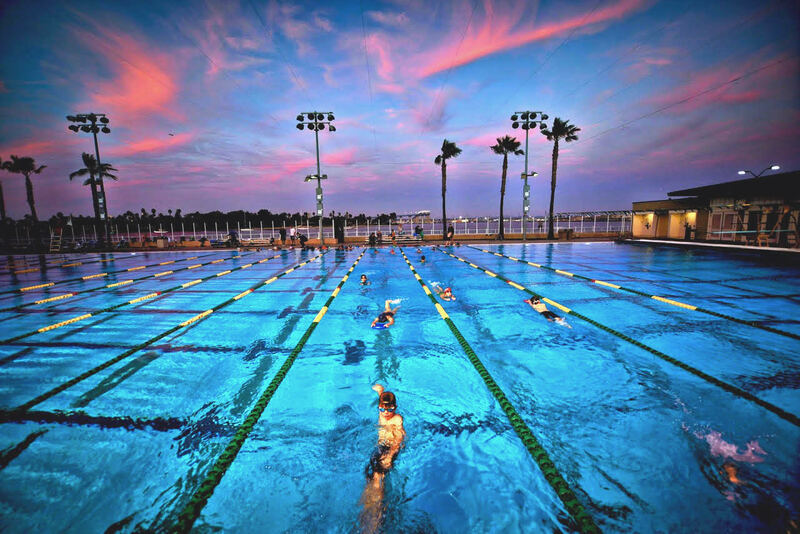 POOL: Granite Hills High School. 1719 E Madison Ave, El Cajon, CA 92019. REGISTER: Commit and register for events by 05/08/19.